Rangoli, Card Parties, Lights, Candles, Crackers – you guessed it right, we’re talking about Diwali. One of the biggest and brightest Hindu festivals, Diwali is celebrated in autumn or spring every year. It is one festival that is eagerly awaited every year, and celebrated with excitement and zeal by people all over the world. The festival signifies the victory of good over evil, light over darkness. Everything looks beautiful and there is happiness all around. People meet and greet each other, visit relatives and friends and exchange gifts. The entire atmosphere is filled with lights, beauty and festivity. This Diwali, move over Kaju Katli and Laddoos. 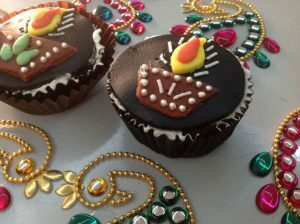 Try gifting customized Diwali cupcakes to your loved ones. Available in various flavors and designs, you can get cupcakes customized according to your preferences. Something sweet yet different, cupcakes will surely leave your loved ones smiling. For those close relatives and friends who are bookworms, what’s better than gifting them a kindle? You can never go wrong with one. 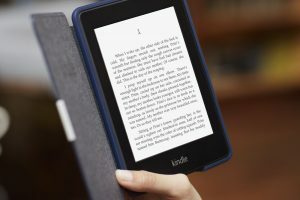 Gifting a kindle is also preferable because then you give them the choice of reading more than just one book, something your relatives and friends will always thank you for. 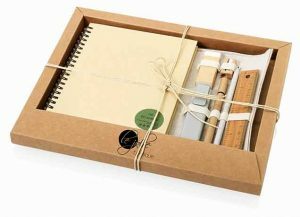 Colorful and attractive diaries, notebooks, pen sets are not only a unique Diwali gift but also extremely useful. Choose some exotic stationery to gift your friends and relatives this Diwali. Notebooks and diaries that come with beautiful illustrated coves of Indian art are not only an ideal gift but also help you keep the Indianness alive. 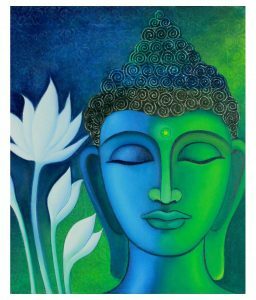 For a festival as beautiful, bright and colorful as Diwali, gifting a painting to your relatives and friends sounds perfect. Gift them something that would enhance the look of their house when they hang the painting on their walls and also something that reminds them of you in a positive way and makes them smile whenever they look at it. 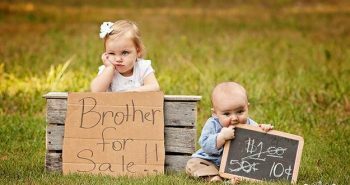 This would be the ultimate gift for relatives and friends who are extremely close to you. After all the preparations and running all over for Diwali, one tends to get tired. Gift your loved ones a relaxed evening off, something that they will immensely thank you for. For a festival that is as spirited as Diwali, gifting exotic alcohol bottles to your relatives and friends who are fond of alcohol can prove to be a smart choice. It is something that they can display in the collection of their collectibles. 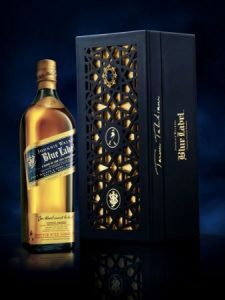 Choose a bottle that is beautiful and is difficult to find, something that will leave your liquor enthusiast friends beaming. 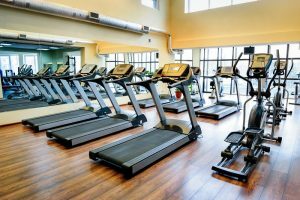 Keeping in mind the lethargic lifestyle of modern life, a gym membership is one of the most thoughtful gifts that you can give to your loved ones this Diwali. Enrolling them in a gym shows that you truly care about their health and well being, what can be better than this! 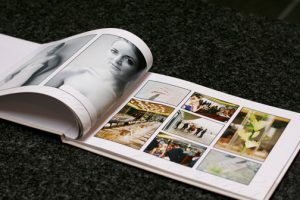 Coffee table books are not just solicitous and elegant gifting ideas, they also prove to be great ice breakers. A book on cooking and culinary skills, or a comprehensive history of India or an anthology of Indian Cinema, coffee table books prove to be a never-failing, model Diwali present. 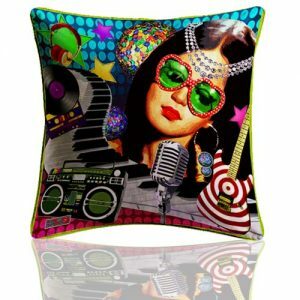 Go playful this Diwali and gift your loved ones quirky, colorful cushion covers or table mats. Fill their lives with some color by gifting a Madhubala or Dharmendra cushion cover or an equally quirky and funky table mat set. Think out of the box and move over the traditional, monotonous gifting ideas. 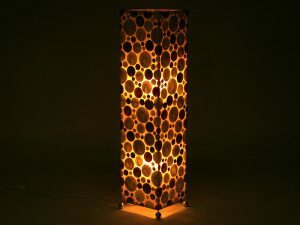 Diyas and Candles being old school, go for some exclusive table lamps to gift to your loved ones. Something that looks modern, elegant and exquisite and lights up not just their rooms but also their faces when they look at it, will prove to be a nice, useful Diwali gift. What can be more special than gifting your loved ones a limited edition watch set! It is a gift that they will always have on their wrist, always with them and something that they’ll look at and smile and be thankful to you. 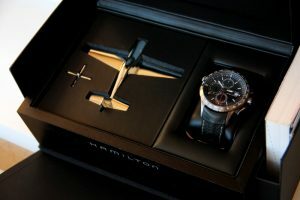 It is even more special when the watch you choose is from a limited edition collection. Card games and Diwali go hand in hand. This Diwali, ensure that your loved ones play a fancy card game by gifting them a set of luxurious and exotic playing cards. 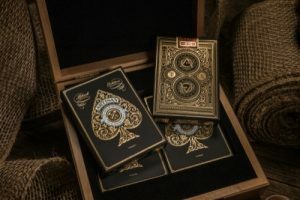 They are available in fancy boxes and intricate designs; some playing card sets even come with gold plating! No Diwali celebration is complete without sweets. And who doesn’t love chocolates! 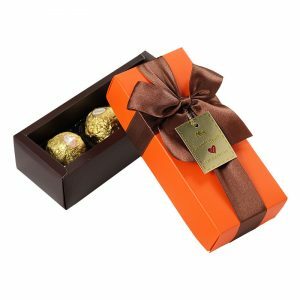 Chocolates come in various flavors and intricate and beautiful gift wrappings. Move over the traditional mithaais and gift some exquisite chocolates to your loved ones this Diwali and spread all the sweetness around you. A Sky Lantern, also known as a Chinese lantern is a hot air balloon made of paper at the bottom opening of which fire is suspended. When a number of sky lanterns are released into the sky, they create a stupendous sight. 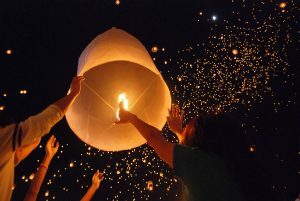 Gifting a sky lantern to your relatives and friends is surely going to be a unique experience. The amount of pollution that is spread on Diwali is immense. You can do your bit to protect the environment. 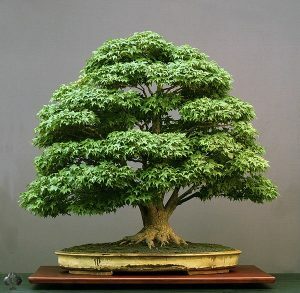 Gift your loved ones a plant or a sapling that they can plant. This is something that is thoughtful and will last for a time; not only this, it will also help better the condition of the environment. Choose a home décor items that will not just look pretty but will also be useful to your loved ones. 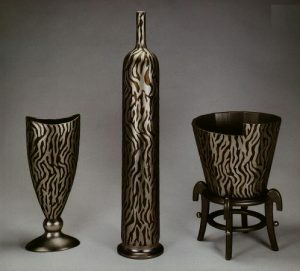 It is common to gift home décor items but try and gift something that is meaningful to the relationship you share with your loved ones and is also useful. Book Shelf, Lamps, Wall Clocks are some of the ideal home décor items that you can gift. Instead of gifting traditional utensils, choose to gift copper vessels this Diwali. 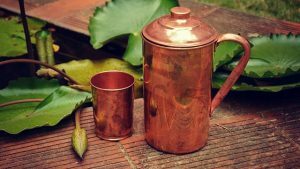 They will not only leave a rose gold hue in your kitchen, but copper vessels have a number of uses as well. Drinking water stored in a copper vessels aids weight loss and helps the digestion process. It is a gift that shows you care. 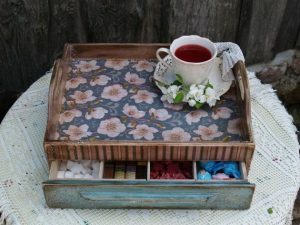 Serving trays are probably one of the most used utensils in households during festivities. So gifting one to your loved ones will surely be a great idea. Choose something lighthearted and out of the box, instead of going traditional. Play with colors and themes and choose something that your loved ones will love to show off. Fragrance sets are probably the best gifts for anyone. Leading brands provide fragrance sets which include bathing bars, perfumed oils, body mists and perfumes. Fragrance sets are an exotic and luxurious choice for gifting. 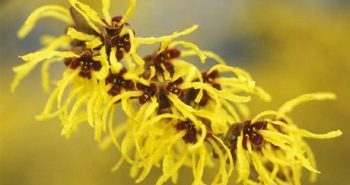 After all, who doesn’t wish to smell good! 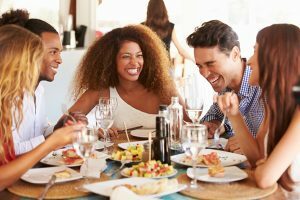 When you have a group of mutual friends and relatives who are close to each other as well, taking them for a dinner out can be a superb gifting idea. Take them out for a dinner out at a nice place with nice, light music; some place with good food and ambiance. They’ll surely have an evening they’ll remember.